Cherie's art career started early on in her life with a deep appreciation for nature and color. With a background in design, Cherie has worked on sets such as "Days of Our Lives", and worked on prestigious homes such as Jay Leno. 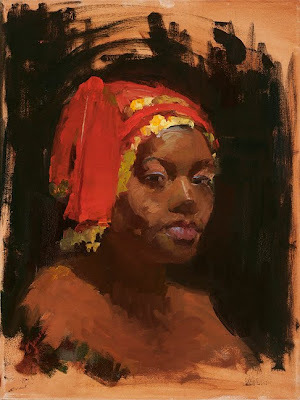 However, her true love is painting and she has been studying for the past 20 years.Cherie has studied at the Art Center in Pasadena and California Art Institute in Westlake. She also has studied for many years under both Corrine Hartley and the renowned Jove Wang who has won the Gold Medal, Best of Show in the California Art Club.Her work has been shown in the Graphics Gallery on Balboa Island and small boutiquies in Pacific Palisades, and High Studio Gallery in Moorpark California. A few collectors, such as John Aniston of "Days of Our Lives" and D.L. Hughley the comedian enjoy her work in their homes.